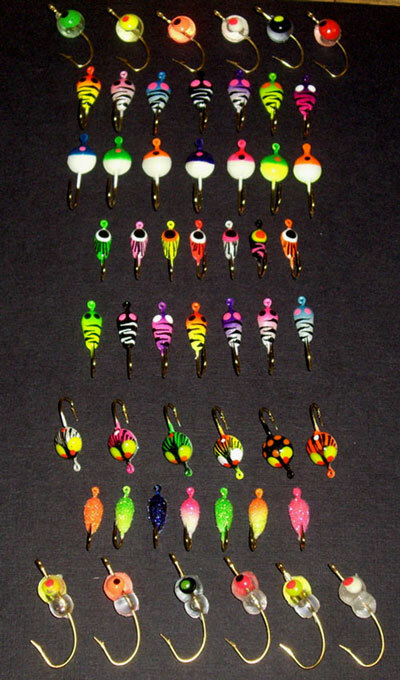 All kits on this page are perfect for ice fishing. 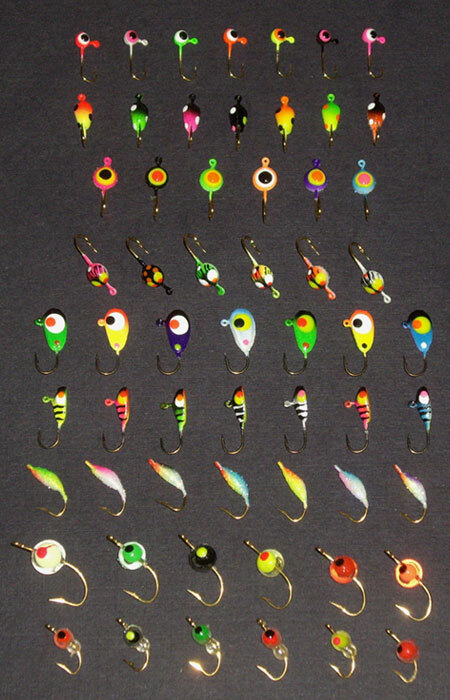 Why spend over a buck a piece on jigs with less quality when you can have top of the line for much less and the NEW Ice Flutter Jigs at a bargain as well.. Super sharp VMC hooks, mustad hooks, and high quality chip resistant paint. Built to attract and hook-em solid. 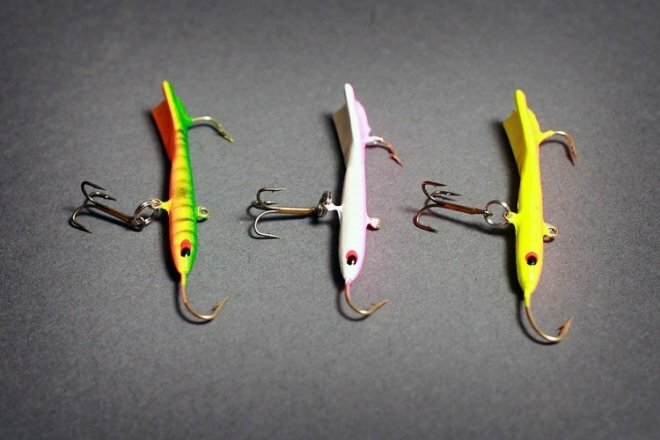 A spectacular vertical jigging lure. 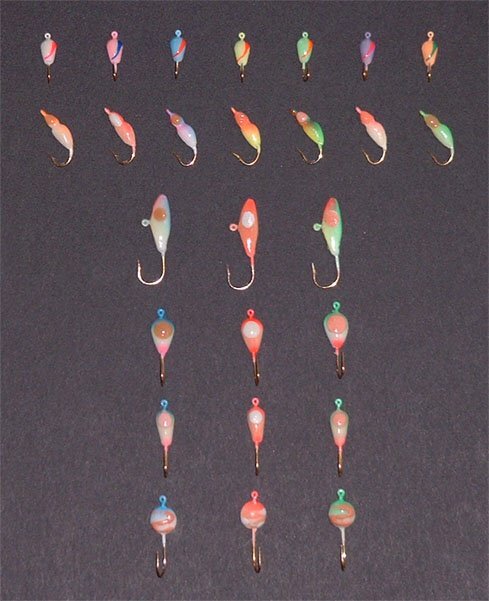 Works wonderful on all species, in all depths. 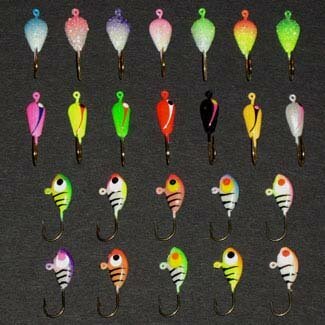 The “tail” forces the lure to dance in a circle much like a wounded baitfish, an irresistible sight for monster game fish. 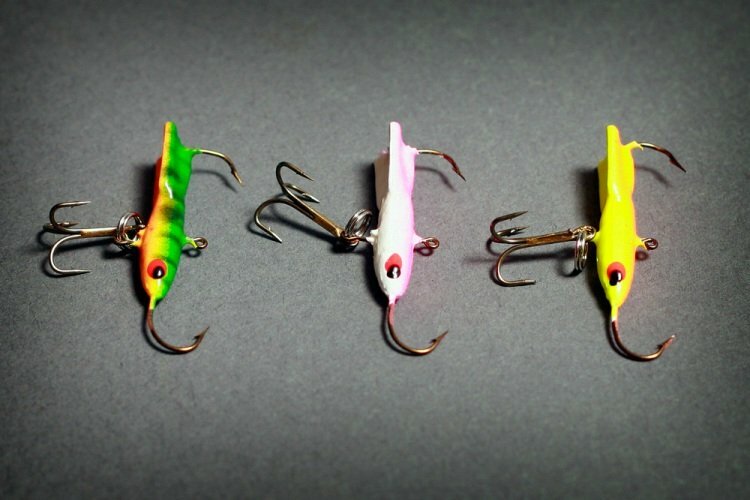 10 fishing jigs that flat out attract & catch fish! 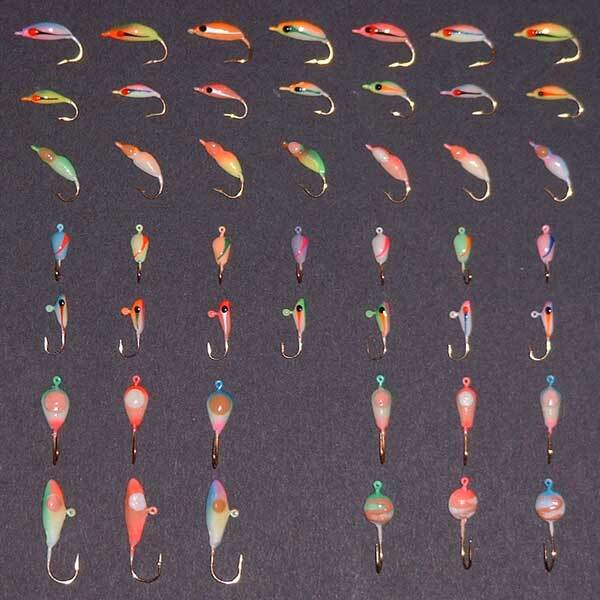 OPS Neon Glow Jig Kit All kits on this page are perfect for ice fishing. 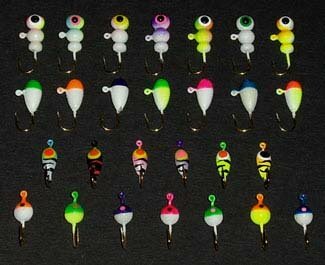 Why spend over a buck a piece on jigs with less quality when you can have top of the line for much less and the NEW Ice Flutter Jigs at a bargain as well.. Super sharp VMC hooks, mustad hooks, and high quality chip resistant paint. Built to attract and hook-em solid.